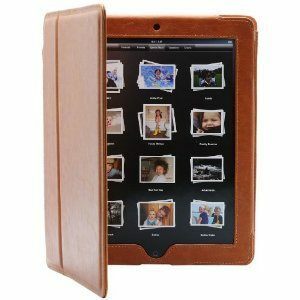 DODOcase for iPad 2: a handmade book case for iPad 2 that makes using your tablet easier when it is inside. This case is made using traditional bookbinding techniques. It can act as a stand too. 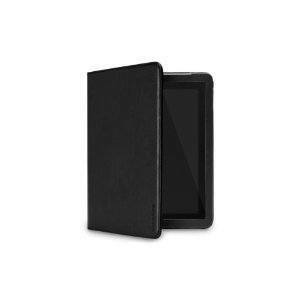 Twelve South BookBook for iPad and iPad2: makes your device look like a hard cover book. 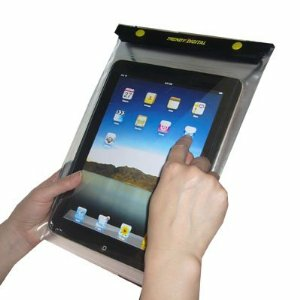 Its hard cover and spine protect your tablet against accidents. 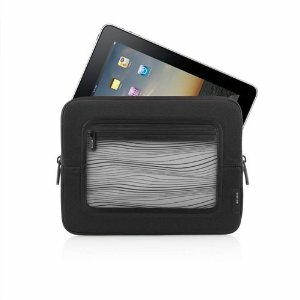 Incase Convertible Book Jacket for iPad 2: an elegant book case you can easily use for travel. It works as a stand too. Makes it easier to read or type on your device. 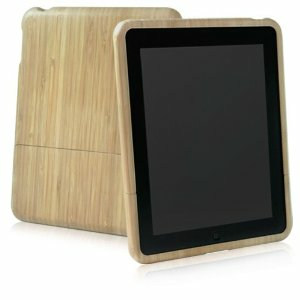 ICON iPad Book Case: developed for the first generation iPad, this case keeps your device protected against impacts. It folds in both sides. 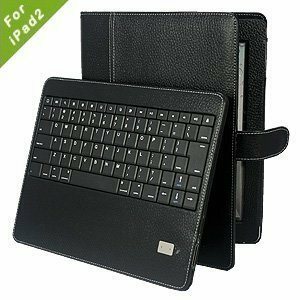 Poetic Leather Book Style Case: more than just a case, this kit comes with a keyboard you can use to type on your device easier. Its keys are spill-proof too. 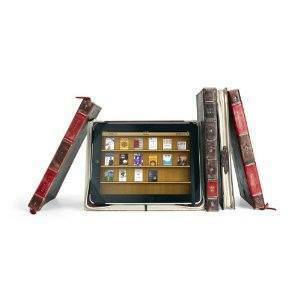 The above cases make your iPad look like a book and enhance your experience with it. They are not that expensive either which always helps.